Bioidentical hormones for men include: testosterone, DHEA, thyroid, cortisol, vitamin D, pregnenolone, and human growth hormone. Levels of male hormones begin to decline gradually after the age of 25-30. Many men in their mid 30s or early 40s have at least one hormone deficiency. Bioidentical hormones for men work together (synergistically) so if one hormone is out of balance, the other hormones don’t work as well. 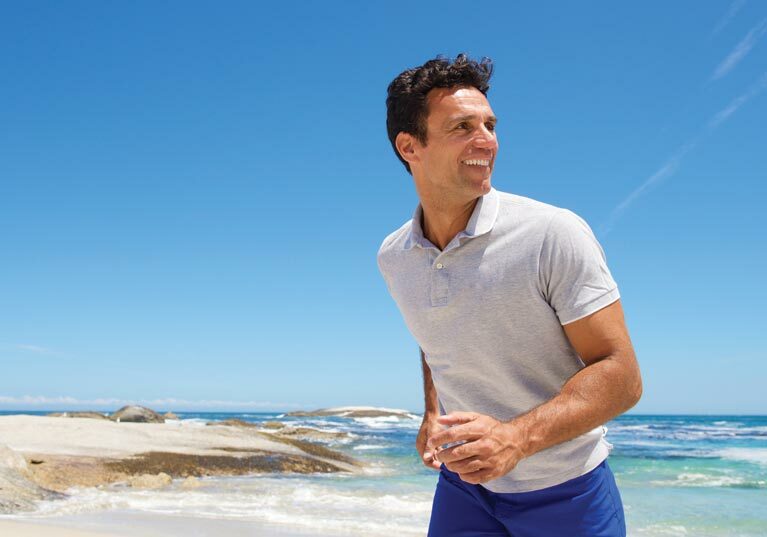 Male hormone imbalance can worsen quality of life by causing many unpleasant symptoms. Male hormone imbalance also increases the risk of many medical conditions such as heart disease, stroke, diabetes, and osteoporosis. Treatment with natural bioidentical hormones for men with hormone imbalance is essential for a good quality of life and optimal health and wellness. Are There Any Side Effects of Bioidentical Hormones for Men? 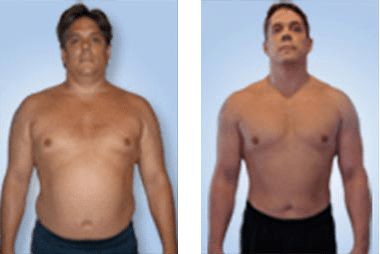 There are minimal to no side effects when the physician prescribing the bioidentical hormones for men is an expert and specializes in natural bioidentical hormones for men. There can be side effects from treatment by an inexperienced physician who does not have the proper training in natural bioidentical hormones for men. Most physicians do not have the proper training in natural bioidentical hormones for men.Unfortunately, all physicians (M.D. and D.O.) are able to prescribe hormones despite a lack of knowledge and experience in the specialized field of bioidentical hormone replacement therapy for men. Choose your doctor carefully! Treatment with natural bioidentical hormones for men reverses all of the symptoms of male hormone imbalance and improves quality of life. Natural bioidentical hormones for men significantly improve the patient’s health and prevent chronic disease and illness. Natural bioidentical hormones for men can be administered with injections, creams, gels, pills, patches, or through pellets inserted under the skin.